If you live near a Meijer, you can grab a great deal on a Chromecast Ultra today. The grocery chain is selling Google's streaming device for nearly 50 percent off—or $35 instead of the usual $69. Meijer stores are in Illinois, Indiana, Kentucky, Michigan, Ohio, and Wisconsin. 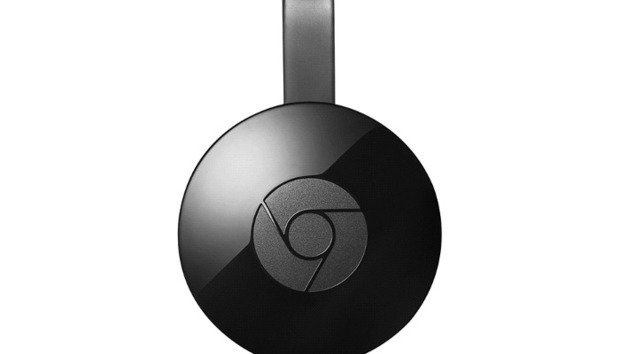 This is Google's 4K-friendly Chromecast that rolled out late last year, but it works with all TVs. However, keep in mind that if you have an older 4K TV, the higher resolution options may not work. Your TV must support HDCP 2.2 for 4K streaming. When we reviewed the Chromecast Ultra nearly a year ago, we liked it for improvements like an Ethernet jack in the power adapter, overall speed improvements, and of course the aforementioned support for 4K and 4K HDR. The price was also attractive. Even though it's typically double the price of earlier Chromecast devices, it's still cheaper than many competing 4K streamers. One similarly priced device is the recently announced Amazon Fire TV refresh with 4K support. Since it's unclear when this deal will expire, we recommend heading to your local store sooner rather than later.